Interested in purchasing handmade natural soap bars but not sure if you’ll like them? 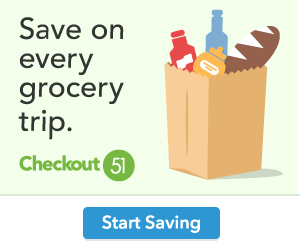 Try a Natural Soap for Free. 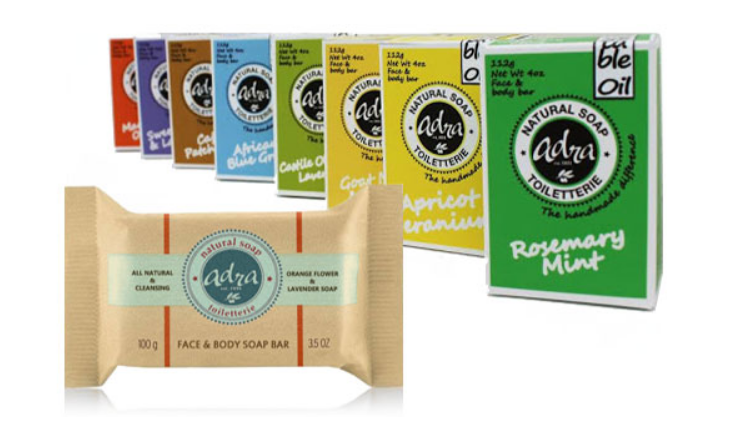 Request your free sample of Adra bar soap while supplies last. These are natural soaps that smell amazing. This sample will arrive in 4-6 weeks.